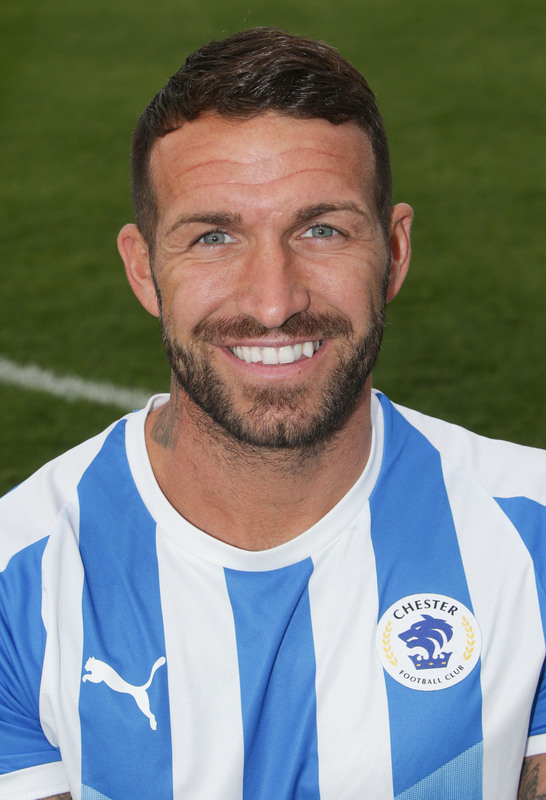 Scott joined Chester FC in June 2018. The experienced midfielder is linking up with Joint-Managers Anthony Johnson and Bernard Morley for a third time. Their first spell together was at Ramsbottom United – having signed Scott from Runcorn Town. Burton then joined Johnson and Morley at Salford City – and flourished in midfield as the club made their rise to the Vanarama National League. Scott was named Players’ Player of the Season at the Ammies for the 2016/17 season. He made 125 appearances for the club and scored four goals. 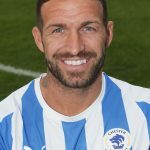 He was named Chester FC Club Captain for the 2018/19 campaign.